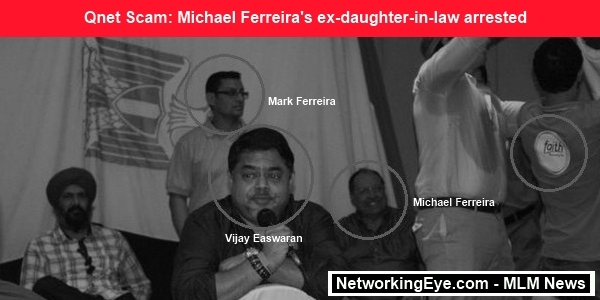 Michael Ferreira, who is already facing questions for his involvement in the alleged Qnet scam, now his ex-daughter-in-law got arrested by Mumbai EOW on friday. 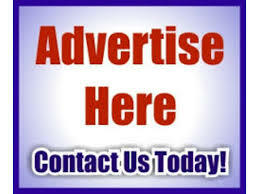 The Economic Offences Wing (EOW) of Mumbai Police on Friday arrested Susan Nikhil Chatterjee. The police said that she along with her ex-husband, Mark Ferreira played an important in encouraging gullible people to invest in Qnet mlm scam. The Economic Offences Wing officer said, We have arrested Chatterjee in connection with the Qnet scam and have produced her before court. She encouraged people to invest in Qnet fully knowing that it is a fraud company. So, she has cheated people” . According to EOW investigation , Chatterjee earned Rs 1.70 crore as commission from Qnet scam since 2008. Susan Nikhil Chatterjee is booked under cheating and criminal conspiracy and also under other sections of the prize chits and money circulation schemes (Banning) Act, 1978. The Esplanade court agreed to keep her under police custody till September 16 for further investigation.